Peter Thomas of The Real Housewives of Atlanta found himself smack dab in the middle of a heated colorism debate a few days ago. Thomas, a native of Jamaica, is clearly darker than dark, but one of his Instagram posts triggered accusations of colorism stemming from a comment made by his son’s mother, Nancy Fernandez. Fernandez was heard telling their child that he isn’t Black and the comment didn’t fare too well online. Needless to say, I personally spoke to Peter about the situation and he has a whole lot to say about it. NEWSFLASH!! 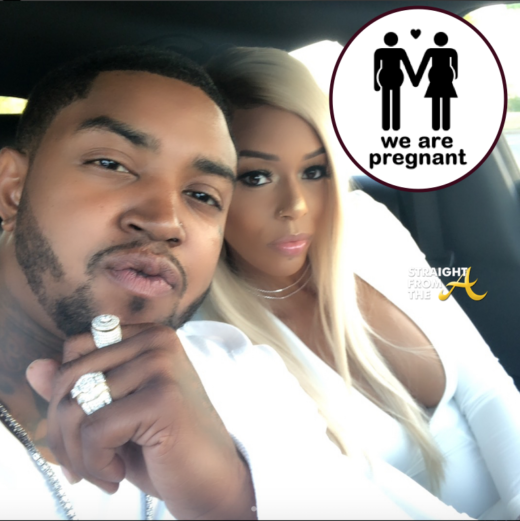 Scrappy and his Bambi from Love & Hip Hop Atlanta are expecting their first child together. 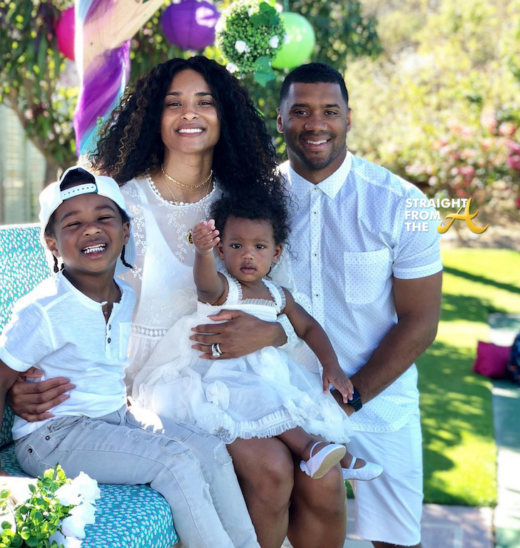 The cute couple (who were secretly married late last year) shared the good news with a series of photos posted to Instagram. Is it finally the end of ‘Don’t Be Tardy For the Trailer Park’? 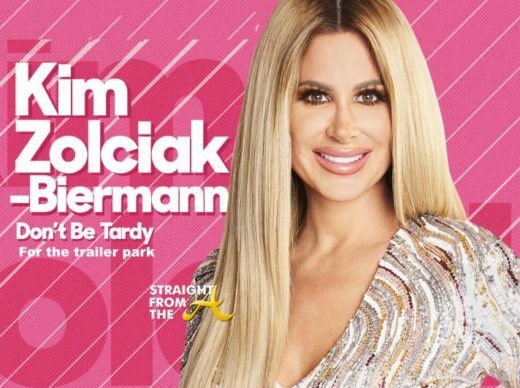 Kim Zolciak-Bierman’s low rate reality show SHOULD be on the chopping block after her explosive racist rant was captured on film after The Real Housewives season 10 reunion. 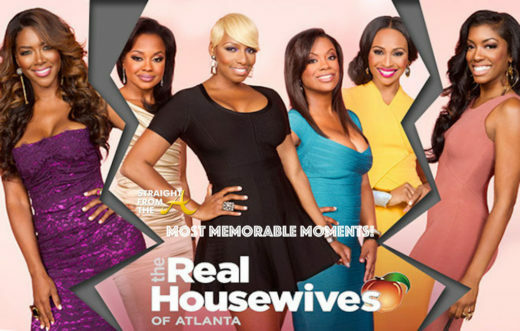 However, filming for Kim’s family themed show was scheduled to resume this week. As you know, Kim has faced a ton of backlash after her true character was exposed and now she’s refusing to film with Bravo until they meet her demands. Khia recently released the visual for her hit song “Next Caller” and you get to see it HERE first! Fans of The Queens Court, may recall ‘Next Caller’ as the banging theme song from the now defunct web show. The Thug Misses dropped the official video just a few minutes ago and she is totally glammed up to gag all the haters and manwhores who are still creating fake accounts to get through.